Oklahoma Connection | Austin was born in Oklahoma City, Oklahoma. Virginia Austin’s legacy of community service began when she was only twelve years old and organized a pre-teen group to work with terminally ill patients. Oklahoma native Virginia Thomas Austin graduated from Casady School in Oklahoma and attended Mills College in California before receiving her modern language degree from Oklahoma City University. In 1988, she completed a two-year term as the first Oklahoman to serve as president and chief executive officer of the Association of Junior Leagues, Inc. The international women’s volunteer organization included a 25-member board of directors, 68 staff personnel and 180,000 members in the United States, Canada, Mexico and England. Austin supervised 270 Junior League chapters which annually conducted more than 3,000 service and advocacy projects and raised $20 million in 1989 alone. 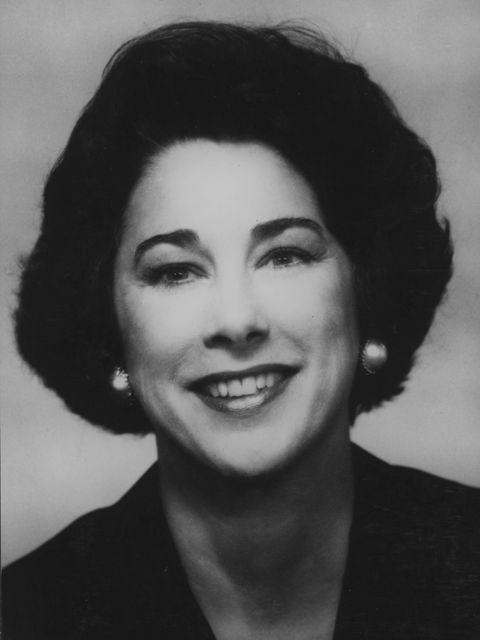 She was chair of the Association of Junior League’s annual conference in 1984 and has served on the National Citizens’ Commission on Alcoholism; the United Way, Transplant Recipient International, the AIDS National Advisory Committee of the America Red Cross, and was president of Leadership Oklahoma City.